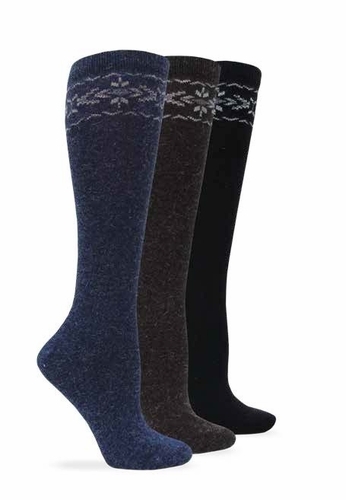 This Angora Knee High from Wiseblend is the perfect sock for the fall and winter. This sock is soft and warm while being stylish enough to show off with your favorite boots. *Brown option shown in image is sold out.